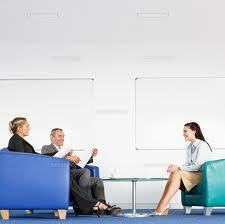 We provide you the maximum effect in short-period of time. We are located near Otemachi/Takebashi station. For thoes who passed JLPT N4 or the same level. ※As for listening, we teach you the characteristic of N3 listening and how to study it by yourself. The instructor teach you the characteristics of the JLPT N3, the language knowledge and the answering techniques. Ensure proper coverage of N3 words, pharases and expressions in the questions. We give you a test everytime. 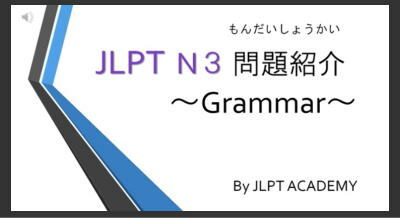 The instructor explain the meaning and the usage of N3 Grammar clearly so that you can answer the questions. Study once a week at our place and make time to do your assignments at home the other days. Our experienced instructors are willing to help you pass the JLPT N3 in any possible way.